The Letter of Aristeas or Letter to Philocrates [full text in the Greek original and in English is included here] is a Hellenistic work of the 2nd century BCE, assigned by Biblical scholars to the Pseudepigrapha. 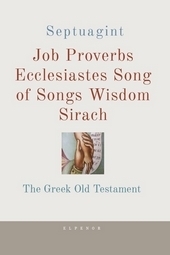 Josephus who paraphrases about two-fifths of the letter, ascribes it to Aristeas and to have been written to a certain Philocrates, describing the Septuagint translation. Though some have argued that its story of the creation of the Greek translation of the Hebrew Bible is fictitious, it is the earliest text to mention the Library of Alexandria. The Letter of Aristeas, called so because it was a letter addressed from Aristeas to his brother Philocrates, deals primarily with the reason the Greek translation of the Hebrew Law, also called the Septuagint, was created, as well as the people and processes involved. The letter’s author alleges to be a courtier of Ptolemy II Philadelphus (reigned 281-246 BCE). 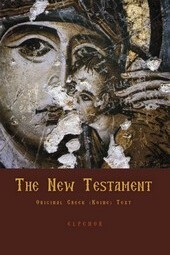 Over twenty Greek manuscript copies of the letter are known to survive, dating from the 11th to the 15th century. 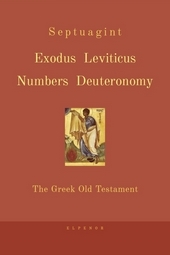 The letter is also mentioned and quoted in other ancient texts, most notably in Antiquities of the Jews by Josephus (c. 93 AD), in Life of Moses by Philo of Alexandria (c. 15 AD), and in an excerpt from Aristobulus of Paneas (c. 160 BC) preserved in Praeparatio evangelica by Eusebius. 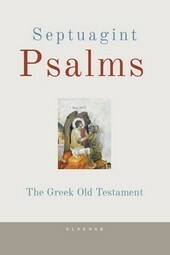 In detail, the work relates how the king of Egypt, presumably Ptolemy II Philadelphus, is urged by his chief librarian Demetrios of Phaleron to have the Hebrew Law translated into Greek, and so add the knowledge of the Hebrews to the vast collection of books the empire had already collected. The king responds favorably, including giving freedom to Jews who had been taken into captivity by his predecessors, and sending lavish gifts (which are described in great detail) to the Temple in Jerusalem along with his envoys. The high priest chooses exactly six men from each of the twelve tribes, giving 72 in all; he gives a long sermon in praise of the Law. 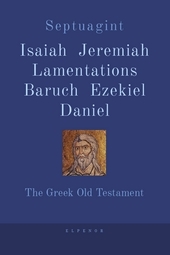 When the translators arrive in Alexandria the king weeps for joy and for the next seven days puts philosophical questions to the translators, the wise answers to which are related in full. The 72 translators then complete their task in exactly 72 days. The Jews of Alexandria, on hearing the Law read in Greek, request copies and lay a curse on anyone who would change the translation. The king then rewards the translators lavishly and they return home. 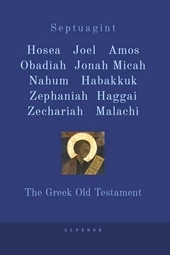 A main goal of the 2nd-century author seems to be to establish the superiority of the Greek Septuagint text over any other version of the Hebrew Bible. 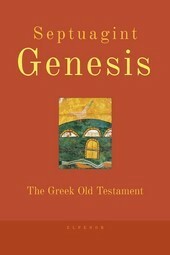 The author is noticeably pro-Greek, portraying Zeus as simply another name for the god of Israel, and while criticism is lodged against idolatry and Greek sexual ethics, the argument is phrased in such a way as to attempt to persuade the reader to change, rather than as a hostile attack. The manner in which the author concentrates on describing Judaism, and particularly its temple in Jerusalem could be viewed as an attempt to proselytise.